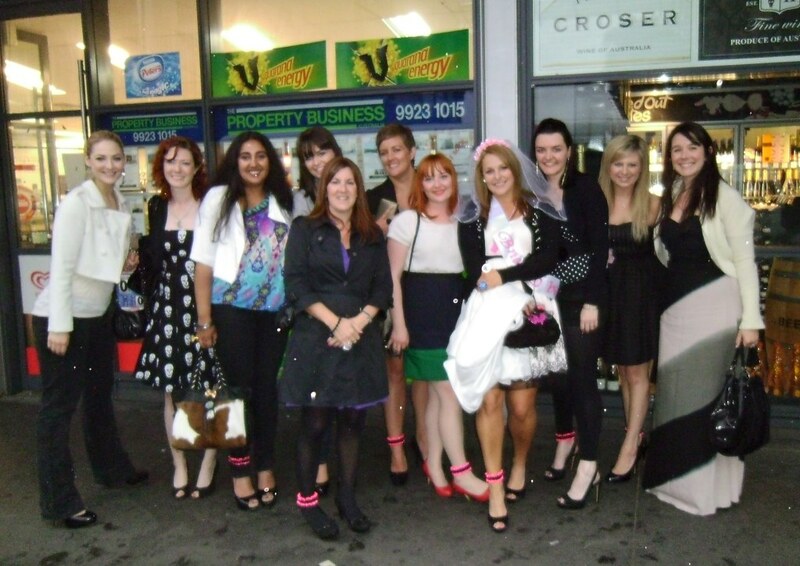 School Formal last year. 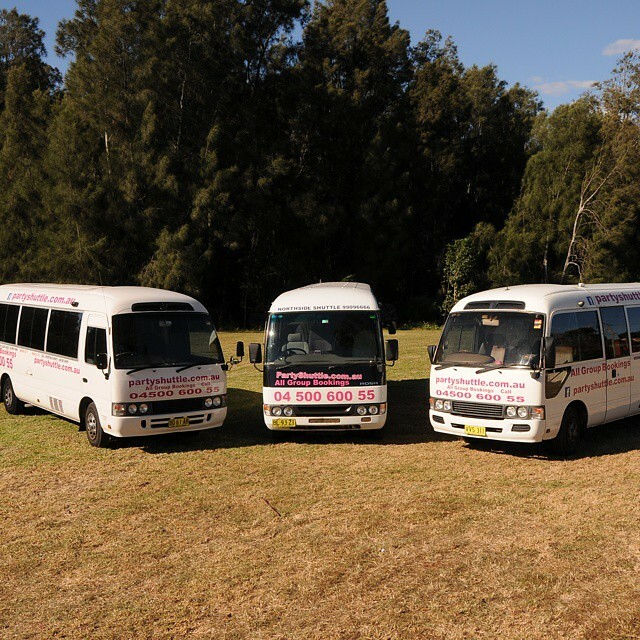 Have you booked your #SchoolFormalBus yet? Girls, looking forward to dressing up? 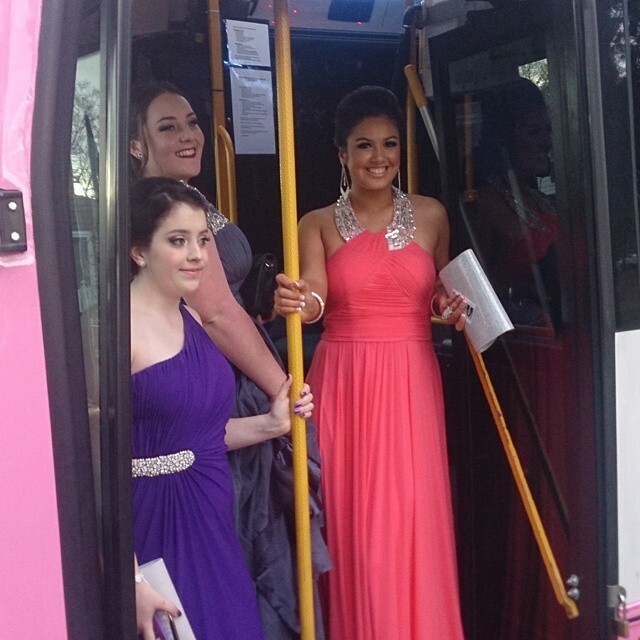 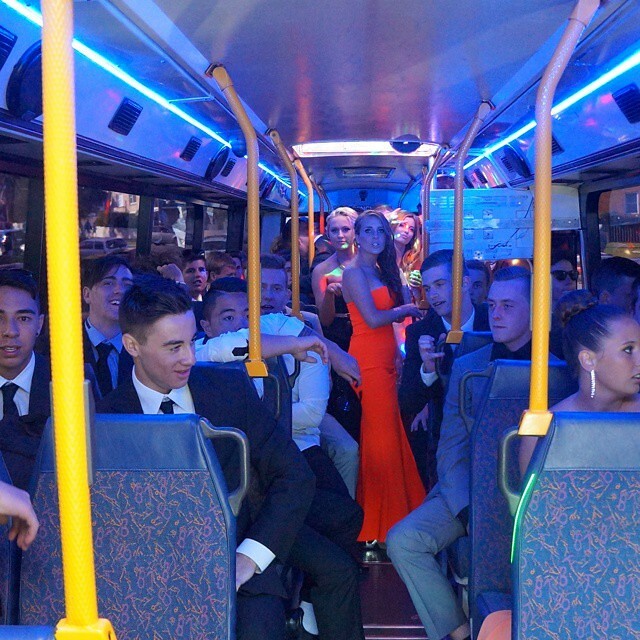 Time to book your school formal bus with us on 04 500 600 55. 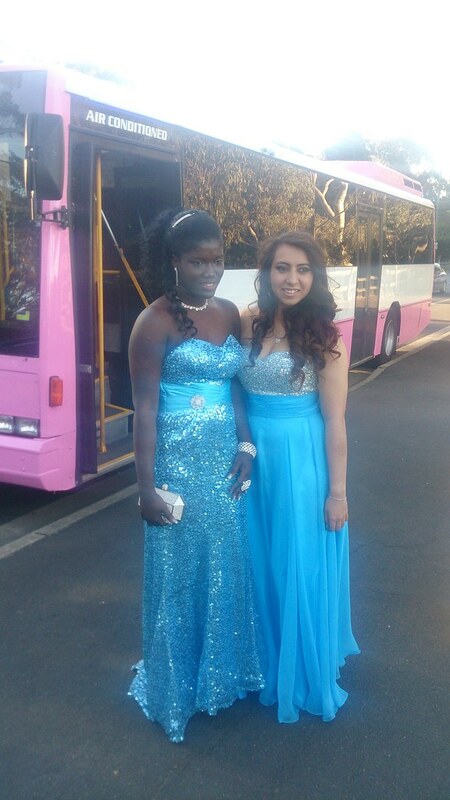 We're getting enquiries for school formals. 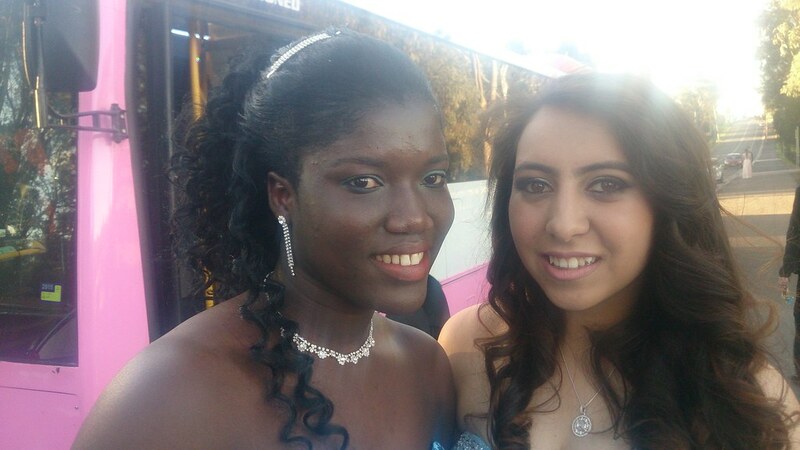 Have you started planning for yours? 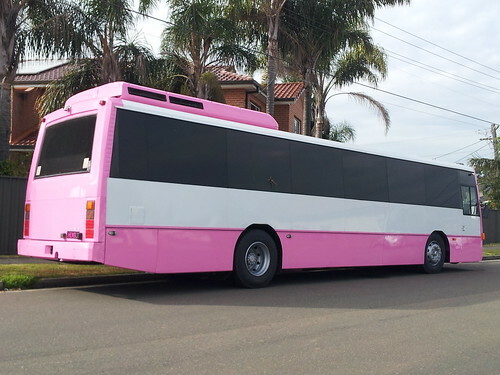 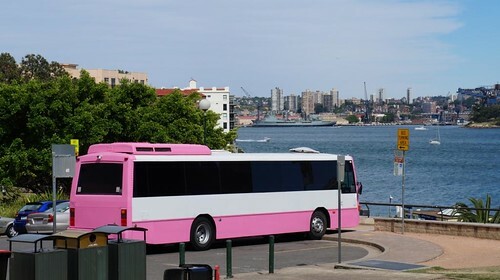 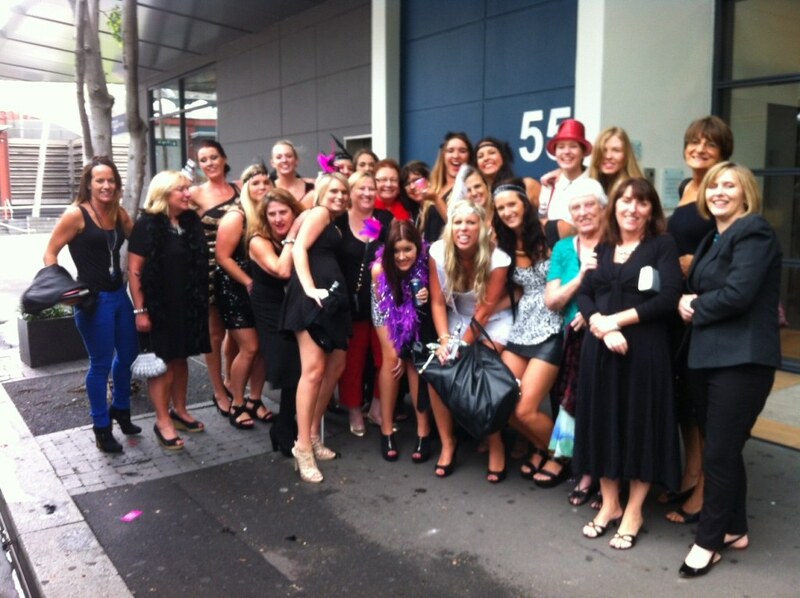 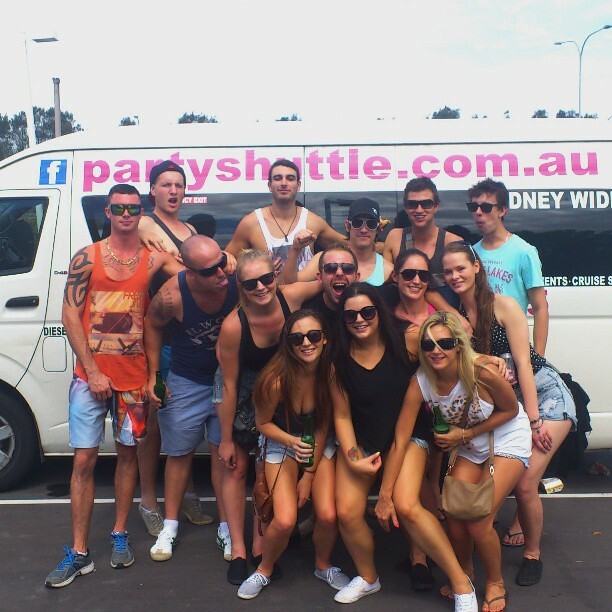 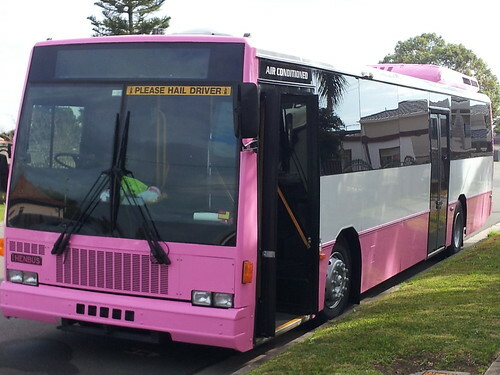 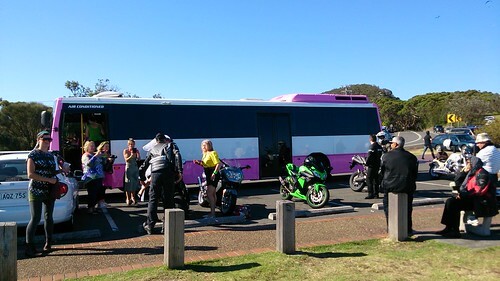 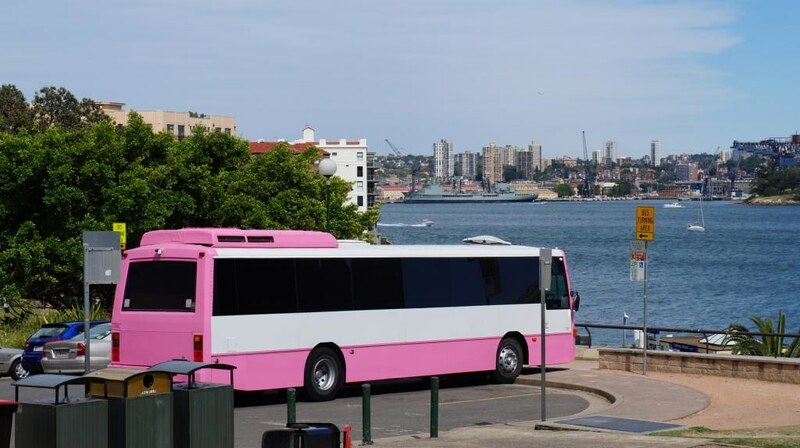 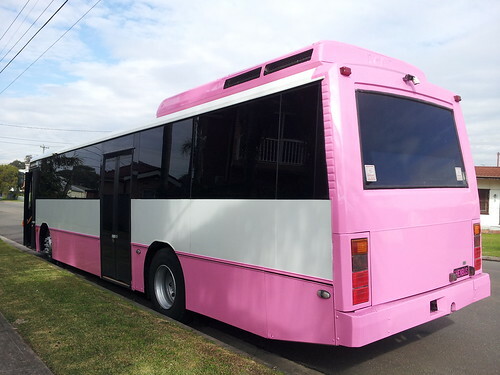 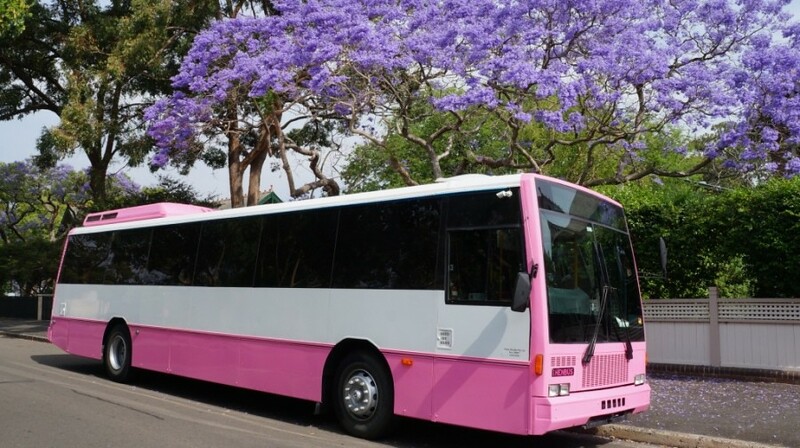 Call us on 04 500 600 55 to book your party bus transfer. Start planning for your school formal. 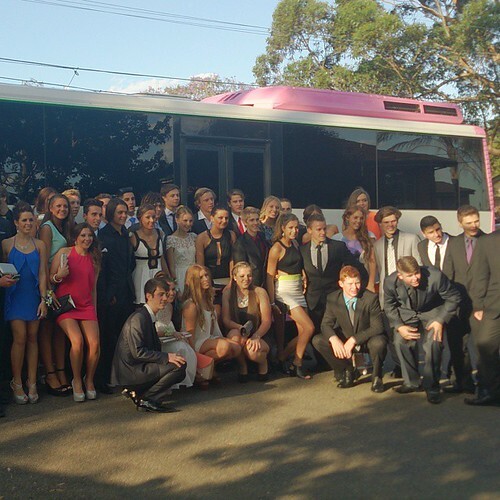 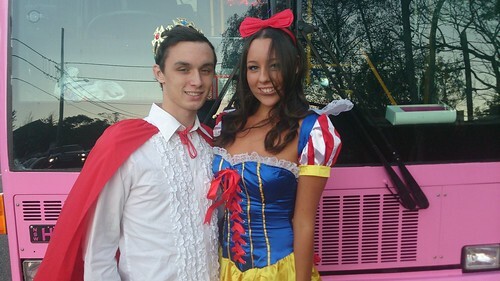 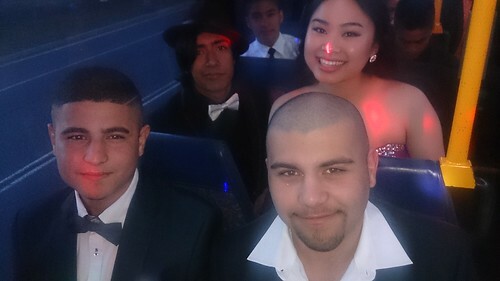 Get your classmates together and book a Party Shuttle bus to chauffeur your group to the formal. Call 04 500 600 55 to book. 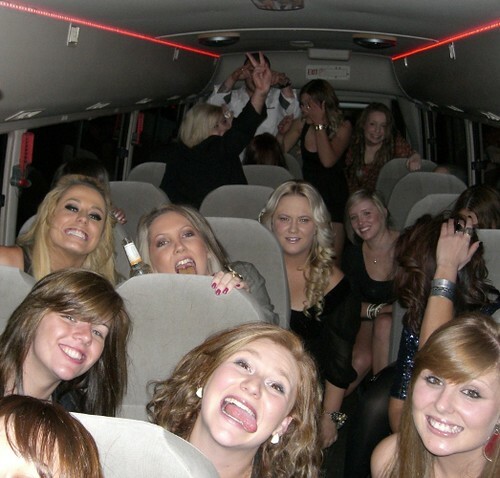 #partyshuttle a group to Miranda. 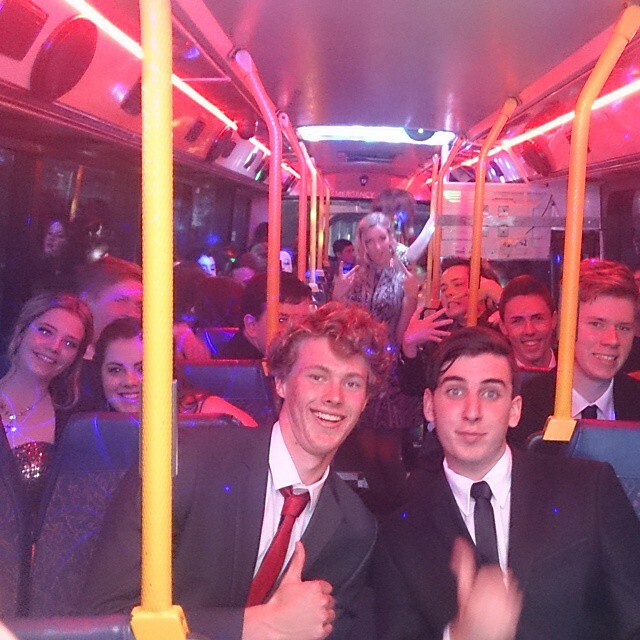 Day or night, we'll get you to your destination the fun way. 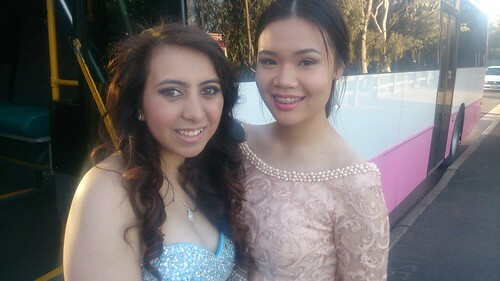 Finally some sunshine. Time to party.